The State Customs Committee (SCC) of Azerbaijan transferred 348.4 million manats to the state budget in March 2019, which is 23.8 percent more than in the same period in 2018, AzVision.az reports with reference to the SCC April 5. 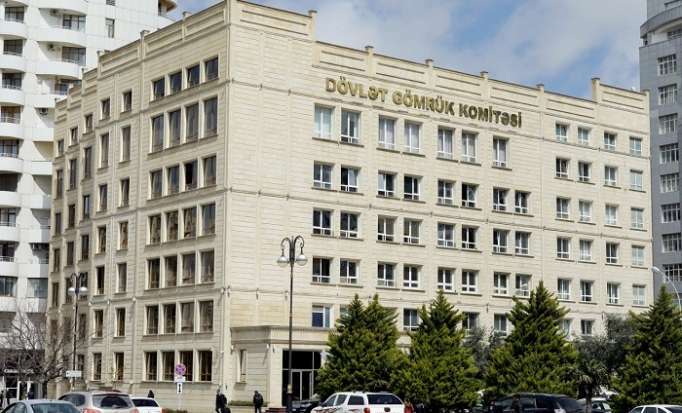 In March 2019, revenues from customs duties amounted to 78.66 million manats, or 22.6 percent from the total value of revenues, from VAT – to 218.16 million manats (62.62 percent), from excise duties – to 48.16 million manats (nearly 13.8 percent), from road tax – to 3.4 million manats (nearly 1 percent). In January-March 2019, revenues from customs duties increased by 17.8 percent, from VAT - by 40.4 percent, from excise duties –nearly thrice, from road tax – by 19.3 percent compared to the same period last year. In January-March 2019, contributions of Azerbaijan’s State Customs Committee to the state budget amounted to 1.01 billion manats.